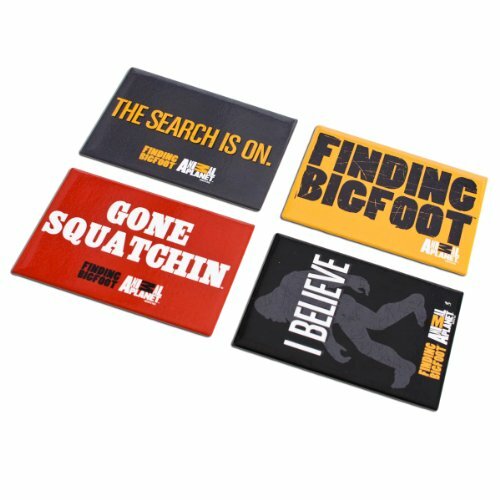 Build some suspense into your life with the messages on this set of Finding Bigfoot Magnets. They all point towards the possibility of finding something that will shatter evolutionary ideas about man and beast. Hang on your fridge or any magnetic surface for a little jolt! 100% Officially licensed. Size: Measures ~3".